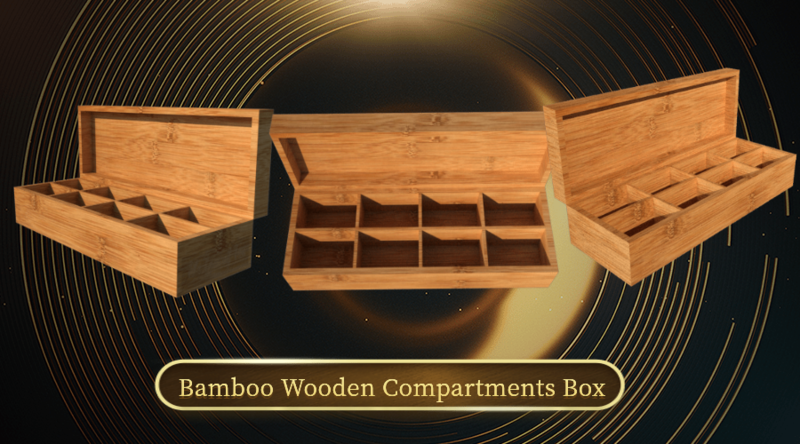 How to order a custom wooden compartment box? 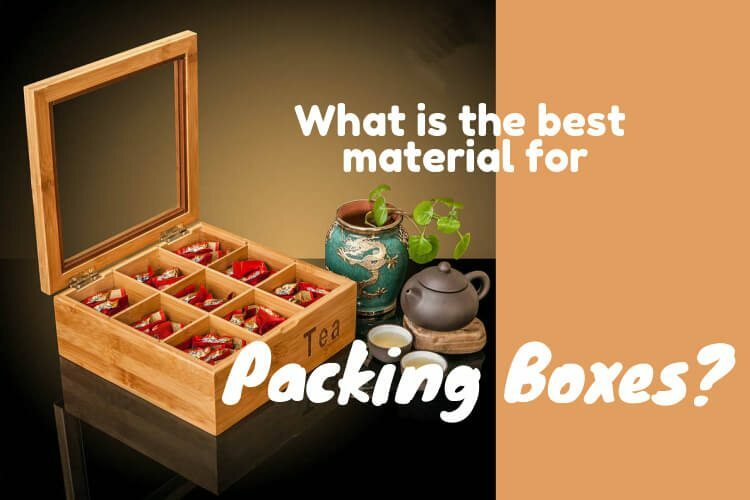 By Chen| 2018-06-05T07:05:02+00:00	June 4th, 2018|blog|Comments Off on How to order a custom wooden compartment box? What kind of bamboo plywood more strong? 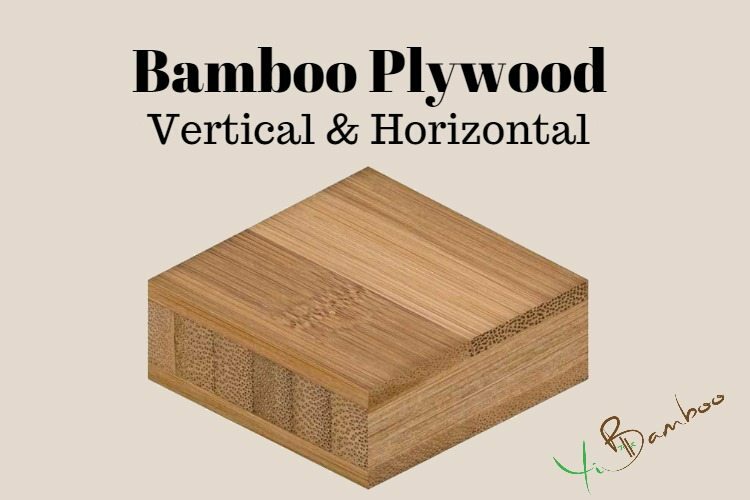 By Chen| 2017-03-20T16:11:25+00:00	March 20th, 2017|blog|Comments Off on What kind of bamboo plywood more strong? 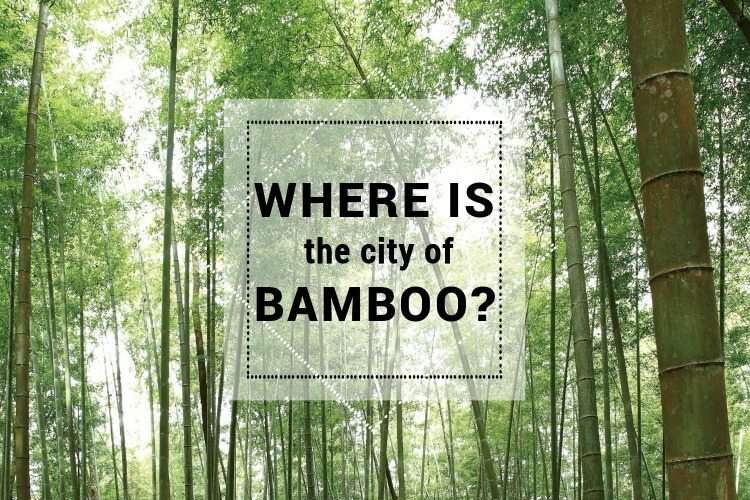 Where is the city of bamboo? By Chen| 2017-03-03T15:22:36+00:00	March 3rd, 2017|blog|Comments Off on Where is the city of bamboo? Why choose wooden box for wine storage? 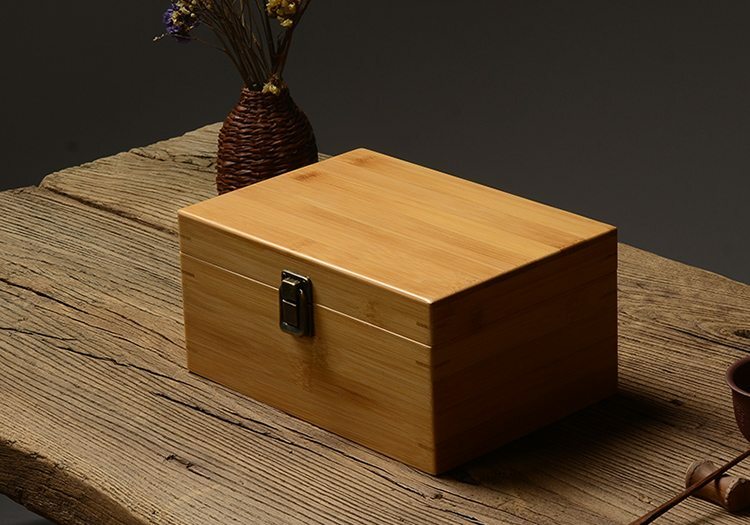 By Chen| 2017-01-30T14:22:12+00:00	January 30th, 2017|blog|Comments Off on Why choose wooden box for wine storage? 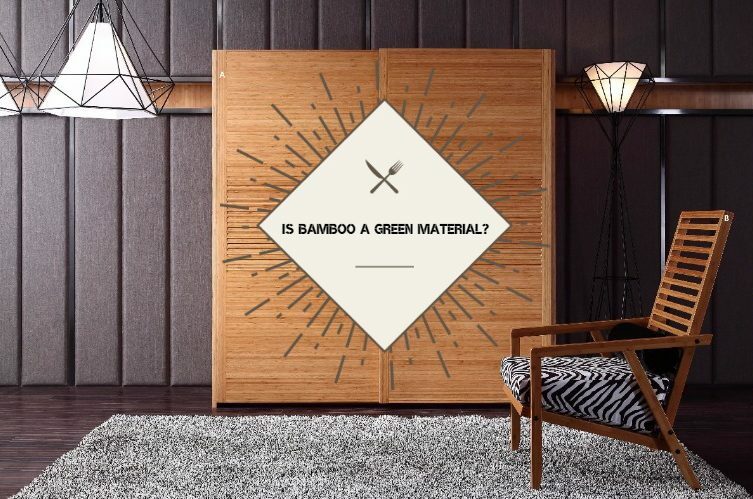 Is bamboo a green material? By Chen| 2017-01-30T14:38:58+00:00	January 19th, 2017|blog|Comments Off on Is bamboo a green material?